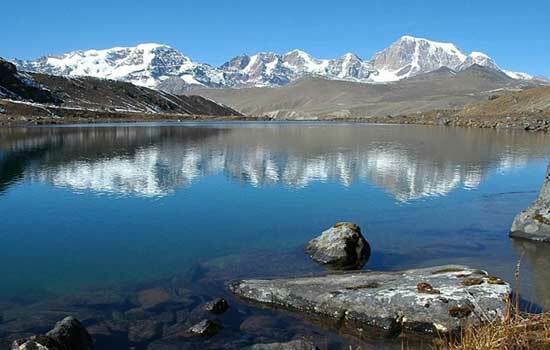 Fly from Bangkok, Delhi, Kathmandu, Kolkata and other Druk airports to Paro Bhutan. 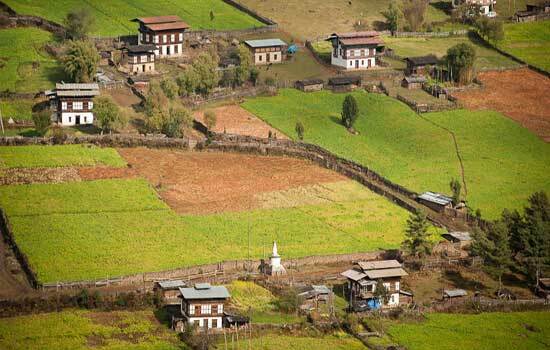 One can have the breathtaking bird’s eye view of Himalayan Mountain and green valley of Paro. On arrival at Paro airport you will be received by a representative of Bhutan Buddha Travellers and will be escorted to a Hotel where arrangements will be made for two night halts. 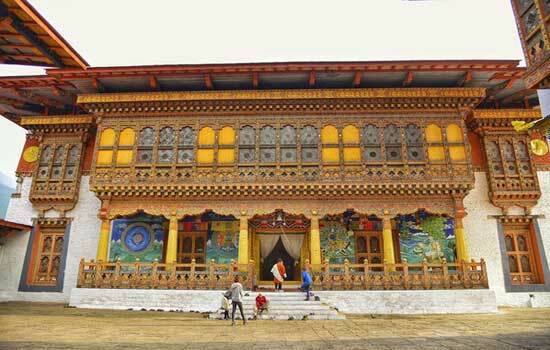 Beautiful Monuments can be seen at Paro. 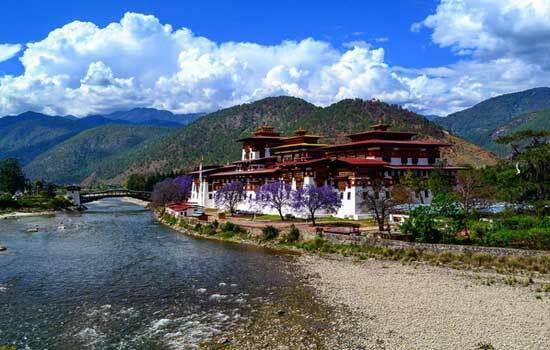 It includes Drugyel Dzong, a ruined fortress having a great historical importance where Bhutanese finally defeated Tibetan invaders and drove them back. Others monuments includes Dilgo Khyentshe’s temple, Kichu Lhakhang built in 7th century, Dungtshe Lhakhang built by Lam Thongto Gyalpo who first introduced iron in Bhutan. Take a break for lunch at the finest restaurant at the town. Visit National Museum housed in Ta Dzong which was used as watch tower during the time of Tibetan invasions and amazing Rimpung Dzong below the Ta Dzong. In the evening visit local farmhouse in a local village and take leisurely stroll around the town. Overnight stay and dinner in a hotel. 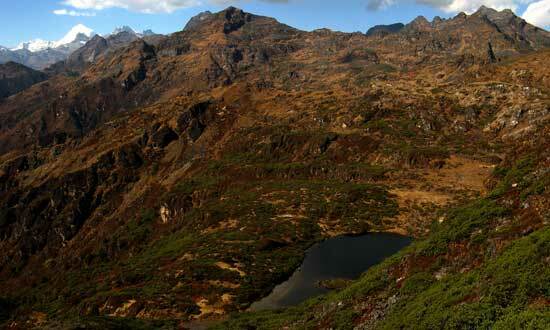 Your hike will be to Taktshang Monastery literally meaning Tiger’s Nest in local Language. 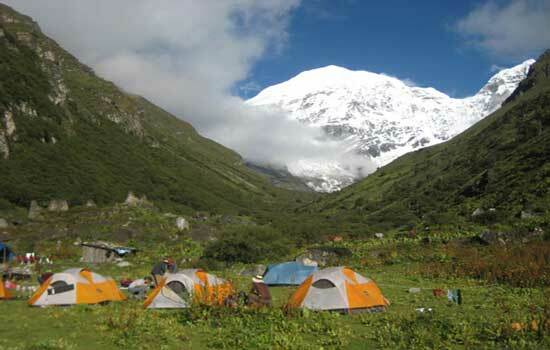 It is located at 2000ft/600m at a steep Rock cliff. 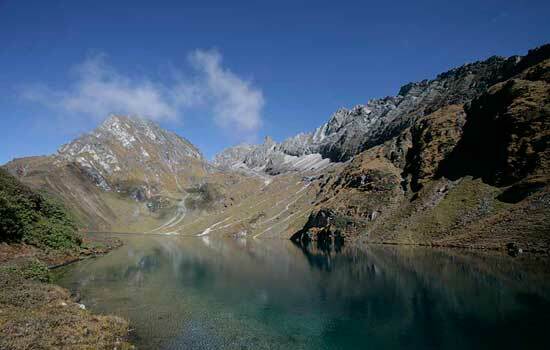 It is believed to be a place where Guru Rinpochoe flew on the back of Tiger and meditated there. The place is about 3 hours walk from the nearest road. Lunch and tea will be served in a tea house on the way with the majestic view of the Taktshang Monastery and Paro Valley. Ponies will be arranged on request till the tea house which is about 2 hours walk from the nearest road. 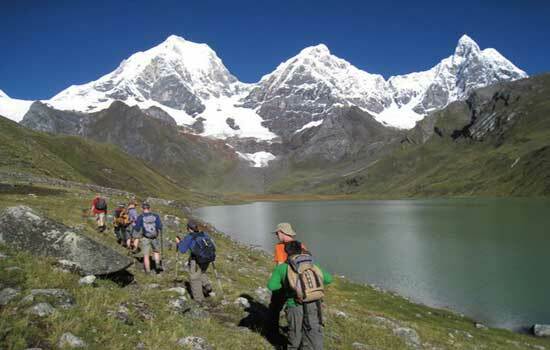 You may opt to further continue the trip from the tea house which is about 1 hour walk uphill. On return back to the road it would take about 1 and half hours walk downhill. At this point driver will be waiting to proceed to Paro town and then continue to Thimphu which is about 1 and half hours drive along the Paro river downstream to the confluence with Wang Chhu then turn upstream along the Wang chhu to Thimphu. Rest, dinner and overnight stay in a hotel. Sightseeing in Thimphu includes Memorial Chorten built in the memory of third King Jigme Dorji Wangchuck, Buddha Statue at Kuensel Phodrang, Tashichho Dzong where Monk Bodys’ living quarters, His Majesty the king’s Throne room and Offices of Government Ministries are housed, National Library where ancient manuscripts are preserved, paintings and wood crafts schools where traditional arts are kept alive, indigenous hospitals, textile museum, handmade paper factory, folk heritage museum, Semtokha Dzong the first and oldest Dzong in Bhutan and other various Monastery around Thimphu. 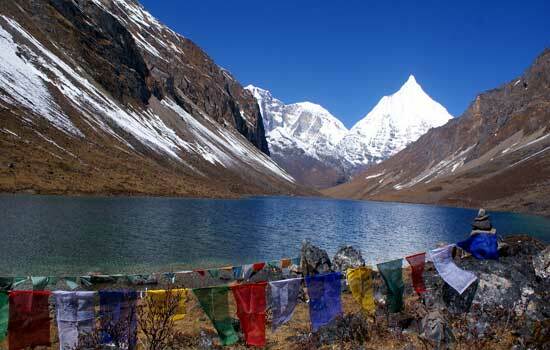 Drive east across the Dochula pass (10000ft/3000m) that has beautiful view with 108 temples and a Monastery. On the clear day panoramic view of Himalayas and Gasa Dzong can be seen. 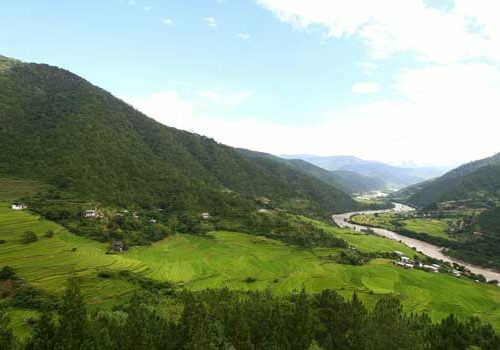 The road after the pass is routed down the hill through the varied and ever changing forest and vegetation finally arriving the highly cultivated, low lying- sub-tropical Punakha and Wangduephodrang valley. 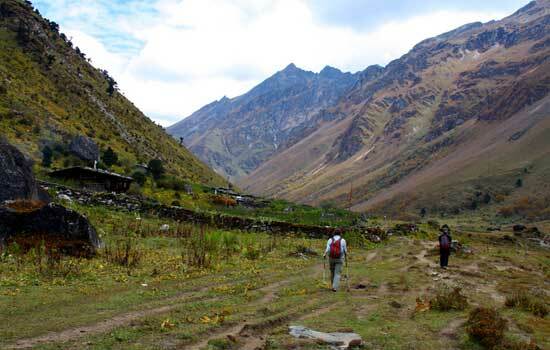 An easy walk across the paddy field for about 20 minutes to Chimmi Lhakhang dedicated to Saint Drukpa Kuenley known a divine madman. After Lunch drive to Punakha Dzong which is at the edge of confluence of two rivers Pho Chhu and Mo Chhu. Overnight stay a hotel. Day 6: Khuruthang to Limukha. The trek begins with a gradual climb through Chir Pine forests. 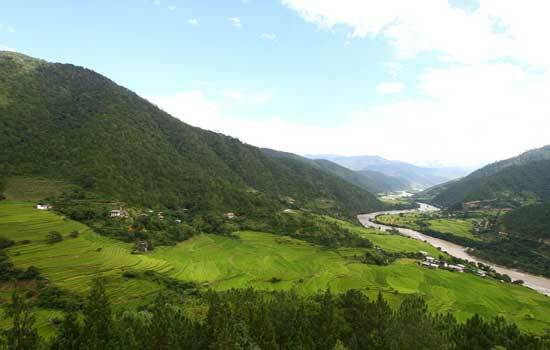 Visit Dompa La village and camp there and you can view beautiful view of Punakha Dzong. Day 7. Limukha to Chungsakha. Day 8. Chungsakha to Samtengang. The trail descends to the road head. Lunch at Wangduephodrang, drive back to Thimphu.